I am not a huge fan of most things that are chocolate-flavoured, I’ll admit. I guess that puts me in the minority. I have always preferred vanilla ice cream over chocolate ice cream, for example. My sweetheart had tried chocolate-flavoured soy milk before, and was kind of neutral about it. He doesn’t really like the aftertaste of most soy drinks. Neither do I. Some flavours do a better job at hiding it, however. We went to our local supermarket and he wanted to try the almond milk. We went for the chocolate stuff. 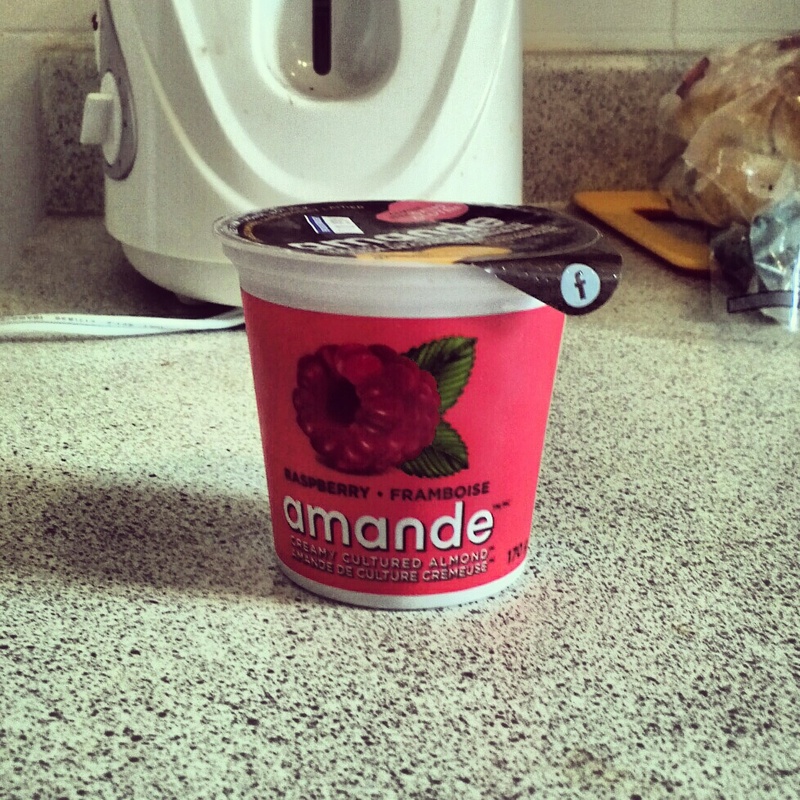 I had already tried the original, unsweetened almond milk and really liked it, despite it being a bit “dry”. Most non-dairy drinks have so much sugar in them and I wanted to avoid that; however the plain unsweetened almond milk was a little too plain, and could have used a bit more sugar. They should really have the happy medium option. Lightly sweetened? 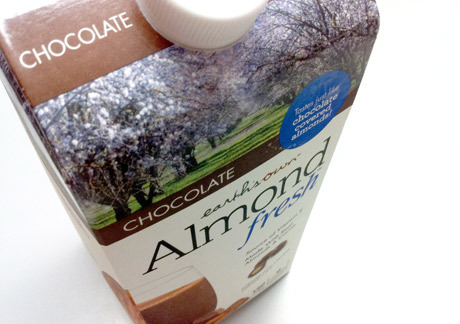 Anyway, this chocolate almond milk tastes just like the good ole chocolate dairy milk. I admit we were really fooled! It also reminded me of chocolate-covered almonds. Delicious!